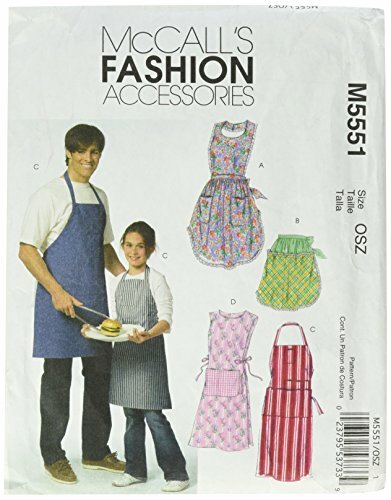 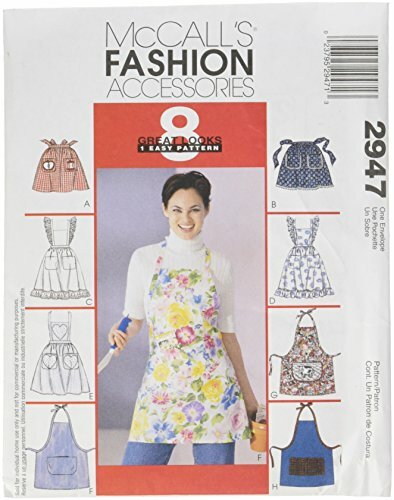 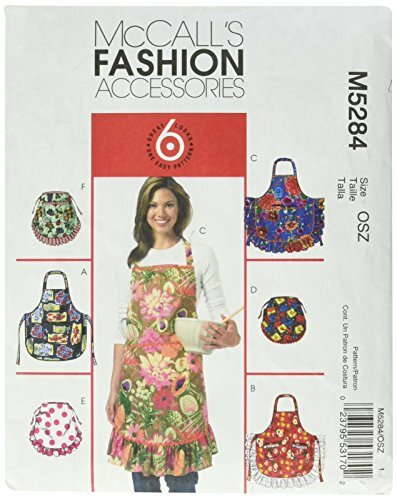 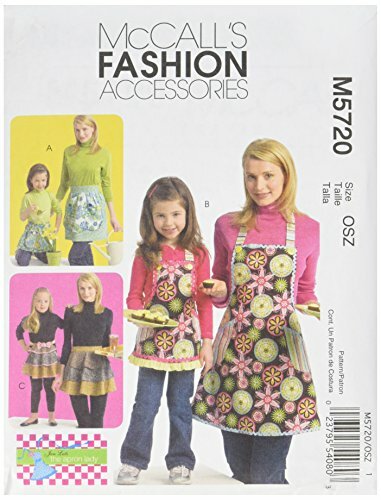 MISSES' APRONS: This apron package includes instructions and pattern pieces for making eight aprons in several styles and lengths. 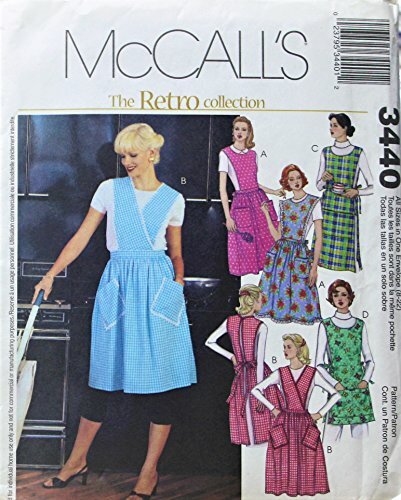 NOTIONS: Thread. 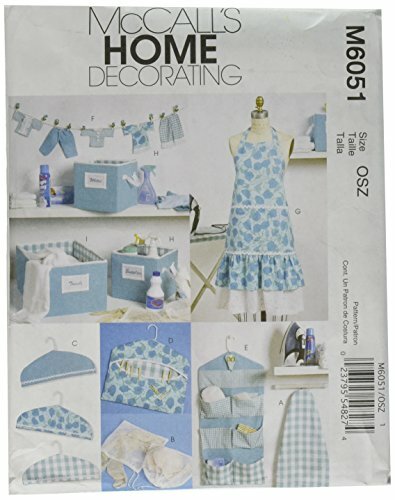 SUGGESTED FABRICS: Cotton and Cotton Blends, Chintz, Gingham, Calico, Chambray, Canvas, Denim, Polished Cotton. 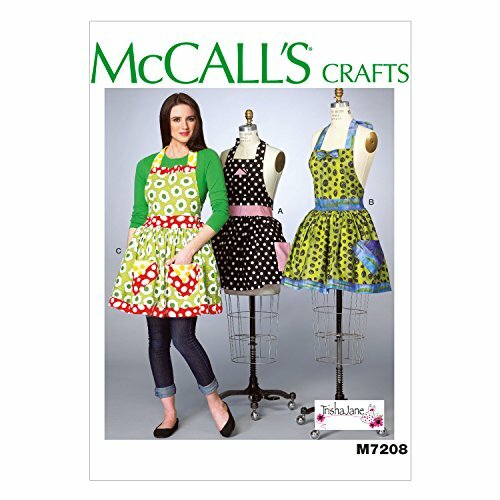 With or Without Nap - Additional Fabric may be needed to match stripes or plaids. 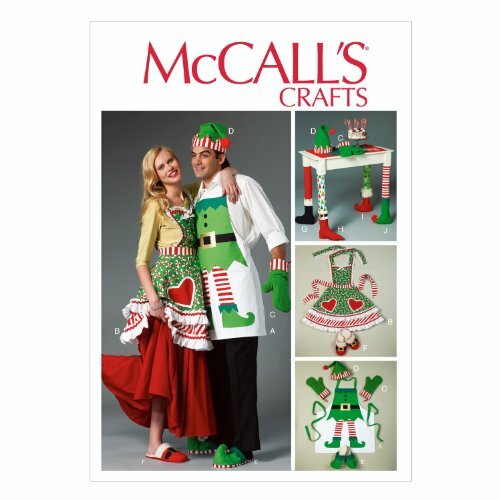 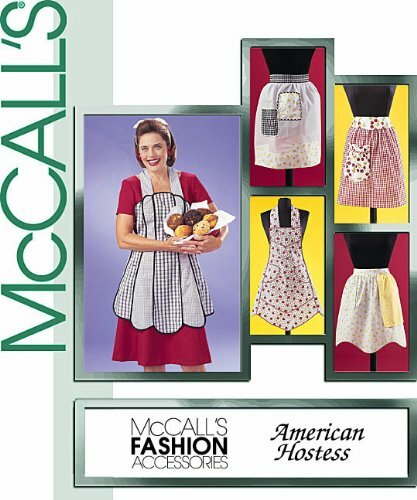 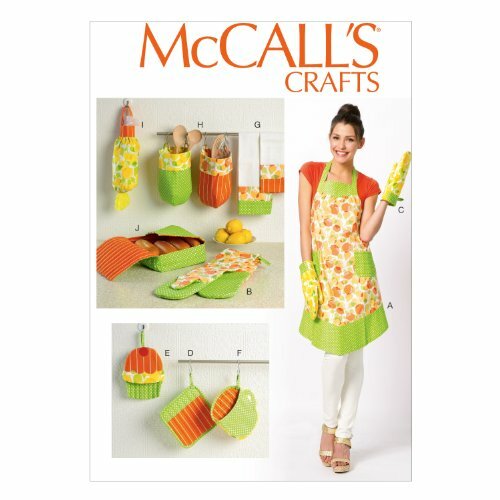 McCall Pattern Company M6978 Apron and Kitchen Accessories, One Size Only "All Sizes in One Envelope"